Not Actually a Hero has a post up today featuring 5 Super Foods Everybody Should Eat. If you’re looking for ways to put this advice into action, today’s feature will be linking back to several relevant recipes. 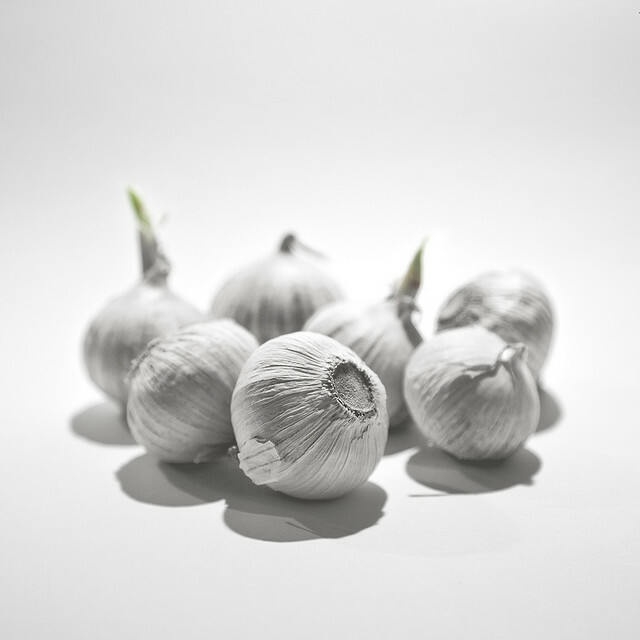 Garlic is the number one super food. Hands down. And it’s also a delicious ingredient in many recipes. It is best when eaten raw for health reasons, but for deliciousness reasons you definitely want to cook it. Just use more to help offset the downsides. And maybe eat a clove or two while you’re cooking, if you can manage. This recipe for Garlic Lemon Broccoli is basically a green food loaded with garlic. And of course, the addition of lemon doesn’t hurt. It’s loaded with vitamins, too. Or, you can just cover some chicken with garlic and call it a day. Shrimp is another lean meat that works well with garlic. This recipe for garlic shrimp also uses quite a bit of lemon. Probably a bit too much butter, though. While not too many recipes featured on How to Cook Hero are loaded with hot peppers, you can’t do much better than making a hot sauce you can just put on everything. This recipe for homemade habanero hot sauce is easy to make and can be used on just about anything. Even your garlic chicken. Okay, so it’s obvious that there’s a lack of leafy greens recipes here. But this particular one fits the bill: it’s loaded with citrus and it’s a salad. By removing the chicken, this Spinach Mandarin Orange Salad totally fits the bill. The easiest way to get more beans without being grossed out is by putting them in things or blending them into a dip for other things. So here’s an example of each. You can make a homemade chili, or you can make a delicious hummus dip. Regardless of what you decide, eat a lot of it. It’s apparently good for you. Over the next several weeks there will be many more recipes posted detailing how to eat more of these delicious super foods. So make sure you sign up to the free weekly e-mail newsletter!